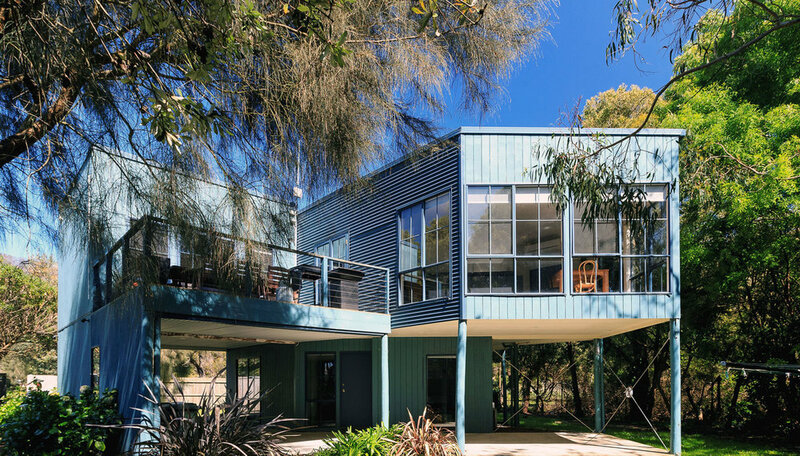 Great for families or groups looking for a spacious holiday house on the Great Ocean Road. Our luxury beach house sleeps up to 12 persons and has everything you need for a weekend away or a complete holiday haven. 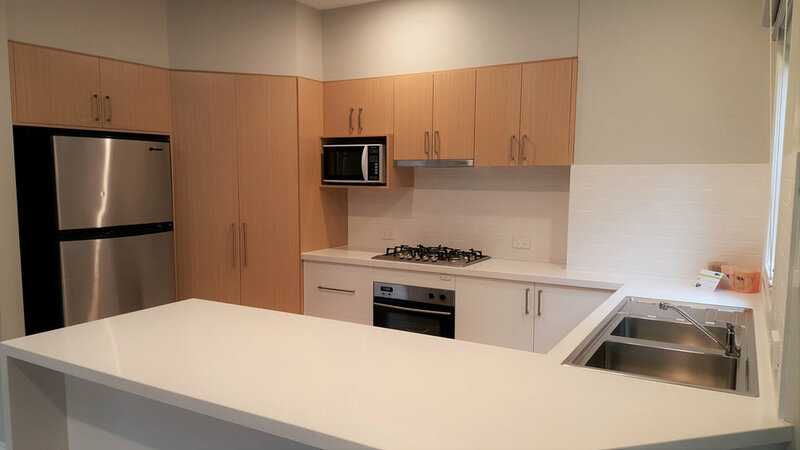 Comfortable and well appointed with fully equipped kitchen, two bathrooms, dining and lounge area as well as a fantastic deck with outdoor setting and BBQ for alfresco dining with spectacular views! The master bedroom has a private ensuite and walk in robe, all linen and towels are provided and there is a laundry for your convenience. There is never a dull moment with a large LCD TV, DVD and Basic Foxtel. 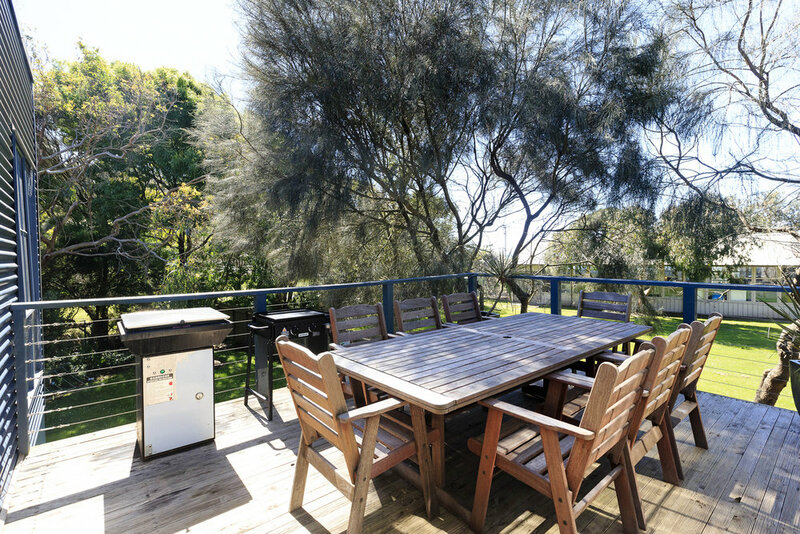 The Beach House is completely fenced off to provide privacy and seclusion but remains part of and accessible to all of the BIG4 Wye River Holiday Park facilities and activities. And....for the coffee lovers don't forget the sensational Cafe located right at the entrance to the park!